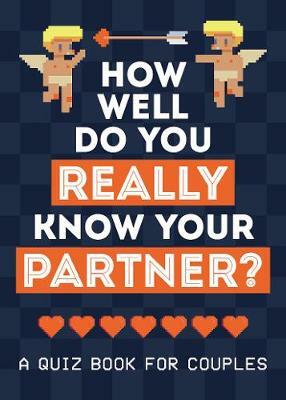 Do you think you know your partner more than they know you? A relationship isn't about point-scoring, but a little competitiveness never hurt anyone, right?! * In this book you will find a variety of quizzes, testing you both on the likes and dislikes, personal history and future goals of your loved one to see exactly who is the better half! *Disclaimer: the publisher cannot take responsibility for any arguments or break-ups that are caused by the content of this book. WARNING: this book contains rude content and is for adults only.